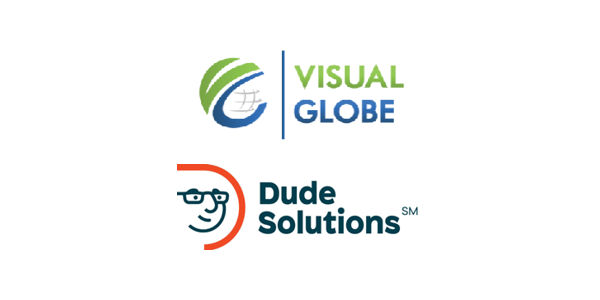 September 28, 2018 – Visual Globe and Dude Solutions Approved for Rural Jump-Start Tax Credit in Mesa County, Colo. The Grand Junction Economic Partnership (GJEP) is pleased to welcome two new companies to Mesa County. Visual Globe and Dude Solutions were approved for Colorado’s Rural Jump-Start Tax Credit program by the Colorado Economic Development Council. Visual Globe provides an interactive geospatial visualization software platform that changes how customers make decisions about high value and critical assets. They plan to hire 16 employees that will make well above the average salary for the county. Contact Mike Blakeman, (303) 618-3400, mblakeman@visual-globe.com for more info. Dude Solutions is a software-as-a-service (SaaS) provider of operations management solutions to education, government, healthcare, senior living, manufacturing and membership-based organizations. They plan to create 15 wage jobs immediately and ramp up to 30 employees during its first year in Grand Junction. Contact Kristina Walsh, (919) 459-3138, kristina.walsh@dudesolutions.com for more info. See the news coverage on WesternSlopeNow.com, The Daily Sentinel and The Business Times, in addition to the full press release.